Global restaurant and boulangerie Le Pain Quotidien is now open to Irish customers for the first time. The arrival at Kildare Village represents the beginning of a wider expansion in to Ireland with further restaurants planned for Dublin over the course of the next two years. Le Pain Quotidien has gone from humble beginnings as an organic bakery in Brussels to a global community with over 200 restaurants in 17 countries across five continents. It offers a variety of wholesome dishes on its menu at Kildare Village – dishes which demonstrate their support of suppliers from Ireland and commitment to local, seasonal and fresh and organic produce. 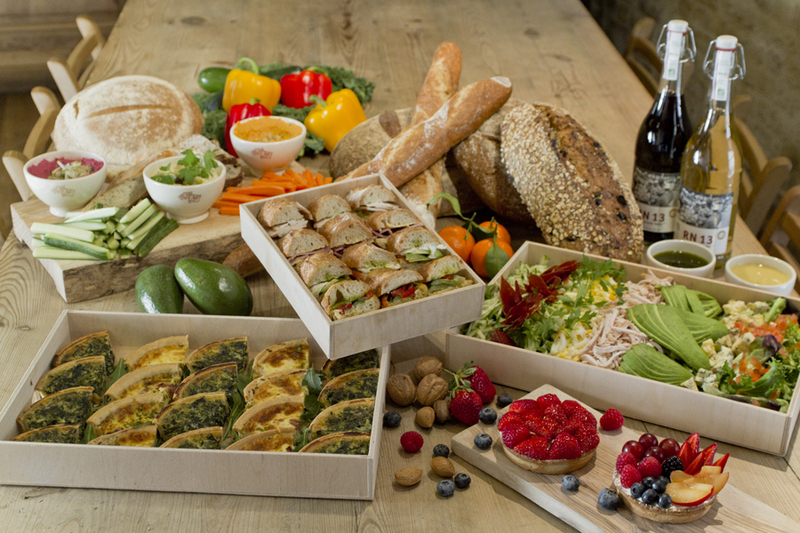 Visitors to Le Pain Quotidien will see menu classics, found at any of its restaurants around the world, including freshly baked organic bread and pastries alongside the signature selection of tartines, a traditional Belgian open sandwich. The Irish menu will also feature dishes created just for Ireland like the Organic Irish Stout and Beef Stew served with creamy champ and favourites such as Irish Smoked Salmon & Parmesan Frittata, the Chicken Caesar Brioche Bun or the classic winter warmer, Coq au Vin. Le Pain Quotidien at Kildare Village represents part of the Phase 2 expansion which will be open by Christmas 2015. The expansion will add a total of 36 new boutiques and a Visitor Centre.